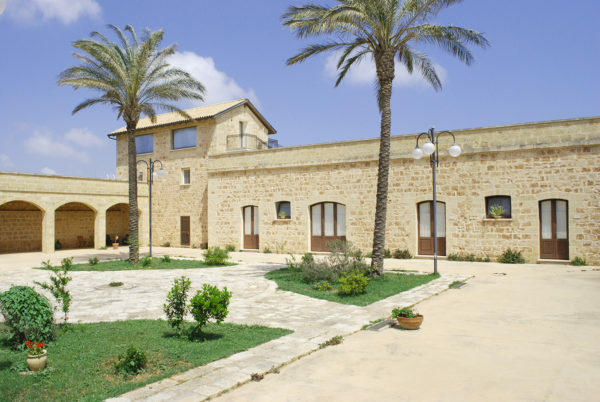 The farmhouse Masseria Galatea is a typical Masseria of Puglia, immersed in the peaceful countryside near Santa Maria di Leuca, in Salento. 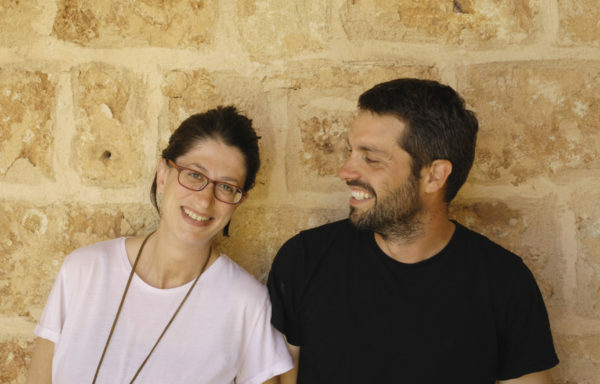 We are Angelita and Pasquale and we decided to leave our previous work to give life, together with our families, to a farmhouse. 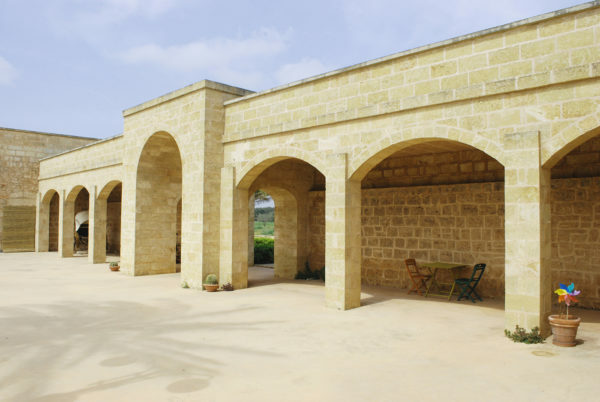 In the farm where we live, we welcome travelers from all over the world: we share with them a human place full of peasant culture, and we offer a landing place and refreshment along their journey in Salento. Kindness and smiles first of all, delicacy and empathy the foundations for welcoming each other. And then simple, sustainable, harmonious services, in total respect of the nature, the seasons and the cultural heritage of Puglia. 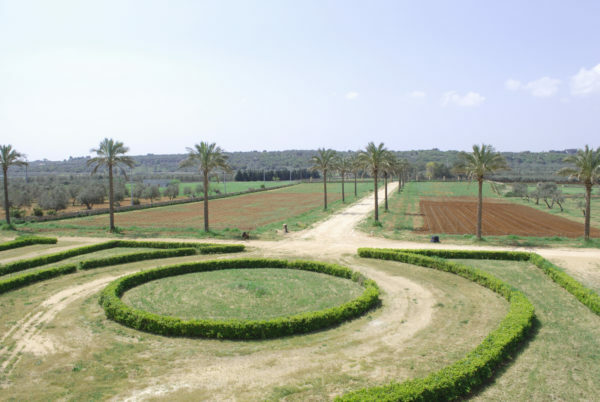 In our farm, we dedicate ourselves to the production and processing of local products belonging to the peasant tradition of Puglia. 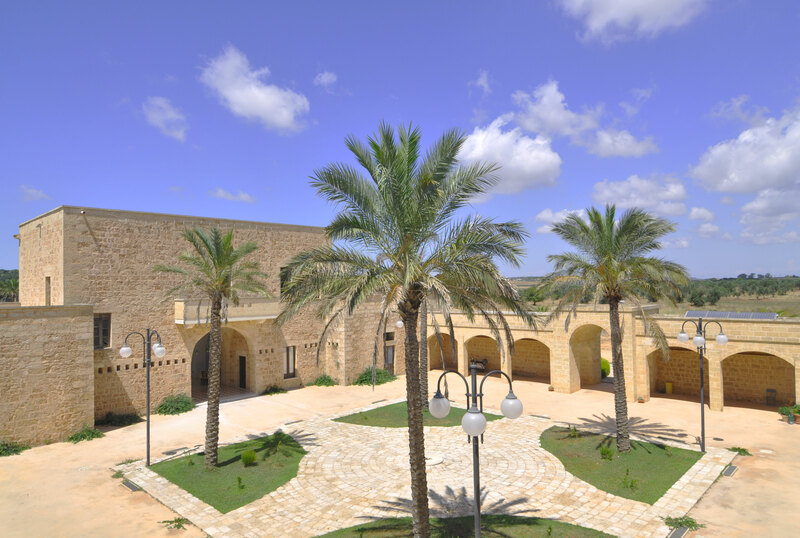 With the same attention and curiosity, we welcome our guests in an informal and familiar atmosphere, offering them services in harmony with nature and guiding them through stories and secrets to intensely spend their trip in Puglia. Aware of living in a place steeped in poetry and authenticity, where stone dominates, shines in the sun and brings with it the vivid memory of a rural past, we are pleased to revive the uses of real Apulian farms with all of you, feeling people ever more proud and satisfied with the job we do. We cultivate our land according to the principles of organic farming. Our company uses neither chemicals nor herbicides, but creates the environment and the best condition of life for every type of plant. 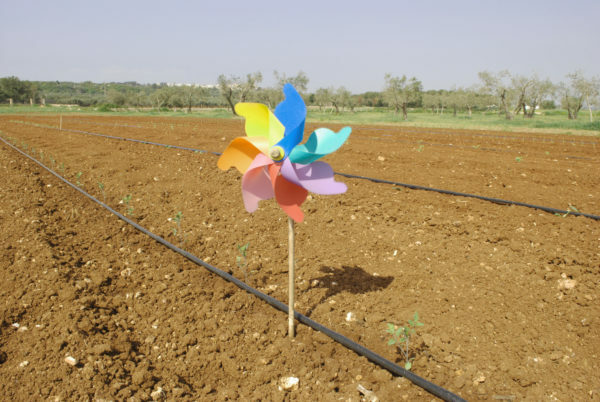 We fertilize the soil through the use of manure and green manure crops, which implies growing some herbaceous varieties that are cut and left to compost in the earth. The attention and dedication with which we work the land, make our production limited and not intensive. A choice of quality appreciated by consumers of our products and by eco-sensitive and responsible guests. We devote ourselves daily to the cultivation of the fields, experimenting with sustainable farming techniques and paying particular attention to the sowing of local quality vegetables, ancient grains (Senatore Cappelli) and legumes (beans with black eye). We take care of the olive groves in the farm and in the surrounding area, obtaining a precious extra virgin olive oil, according to the practices of organic farming. Thanks to a young orchard of trees recovered from the botanical culture of Salento, we get excellent fruit that we turn into delicious jams. 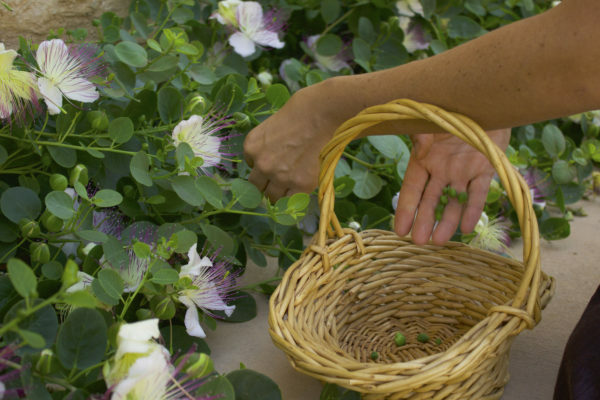 Our agricultural commitment is completed by the cultivation of the caper, whose flower, beautiful and fragrant, shines in the logo of Masseria Galatea.